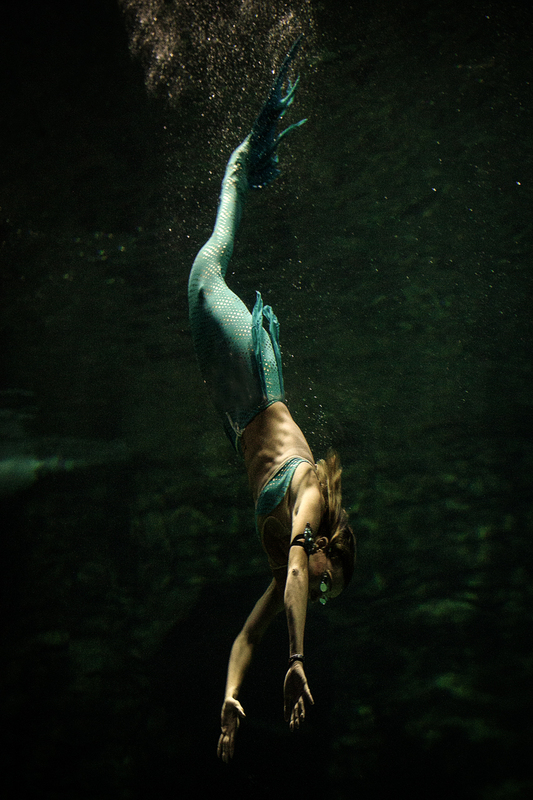 At the opening of the Training Seminar on the IALA Risk Management Toolbox in Cape Town a live mermaid appeared at the spectacular Two Oceans Aquarium where the event took place and dazzled the audience. The Seminar was hosted by Transnet National Ports Authority and so was the Level 1 AtoN Manager Course taking place from 5 to 29 March 2018. South Africa is the first country to deliver the full Level 1 AtoN Manager Course in Africa. It’s a great achievement as many developing countries in Africa can benefit from this. Many thanks to Transnet and David Gordon to make this happen. 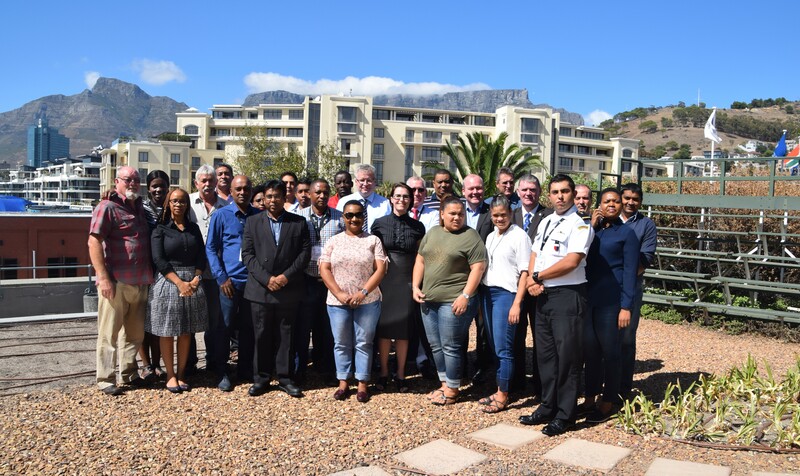 The seventh annual IALA Risk Management Toolbox Training Seminar delivered by the IALA World-Wide Academy was held from 26 February till 2 March 2018. The event took place at the University of Cape Town’s Graduate School of Business in the Victoria and Alfred Waterfront (V&A), Cape Town, South Africa. It was attended by 27 participants from 5 countries. In addition to the host nation, these were: Madagascar, Namibia, Guatemala and the United Kingdom. This seminar is intended to provide aids to navigation managers and other interested parties with the theoretical and practical training necessary to have a satisfactory understanding of the IALA risk management tools; IALA Waterway Risk Assessment Program (IWRAP MkII); Ports and Waterways Safety Assessment tool (PAWSA MkII); Simplified IALA Risk Assessment (SIRA) and Simulation. Upon successful completion of this seminar, participants will have acquired sufficient knowledge and skill to use IWRAP MkII within their organisations; organise a PAWSA MkII or SIRA workshop and recognise the use to which simulation techniques can be put in risk management and effective AtoN waterway design.